Places for People, one of the UK's largest housing companies, had four key requirements of a lone worker solution and MobileLWP met them all. What were they? 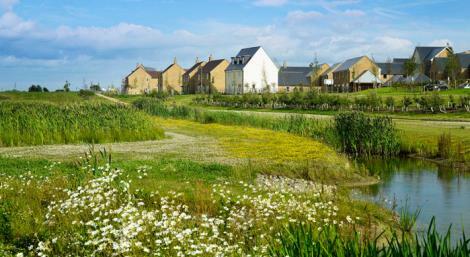 Places for People is one of the UK’s largest property and leisure management, development and regeneration companies. With assets in excess of £3.1 billion, it owns or manages 148,000 homes across the UK. 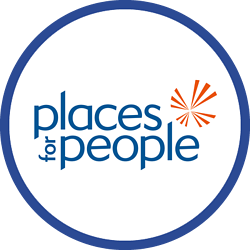 Places for People employs a range of staff including Housing Officers, Site Services Staff, Community Safety Staff and Income Collection Mangers. Due to the nature of the work, much of which is conducted alone and possibly out of hours, and the environments staff may be working in, such as customer properties or communal areas, Places for People must ensure its staff are protected and safe at all times. The company originally had a lone worker solution in place. However, it was no longer proving adequate due to outdated software with no GPS functionality and unreliable processes which relied too heavily upon staff keeping their calendars up to date. It was not a sufficient safety measure and a new, up-to-date system was required to ensure staff safety. The new solution needed to meet the following requirements; the ability to integrate with the internal Alarm Receiving Centre; competitive pricing (due to the large volume of lone workers); avoidance of the inconvenience of a dedicated device (making a smartphone app desirable); and ease of use. In 2013, Places for People began investigating what the lone worker solutions market had to offer. Following extensive research over two years, and trialling five different lone worker solutions, Places for People chose Crystal Ball’s MobileLWP. It was approved by higher management for implementation in early 2015. With MobileLWP in situ, Places for People can now effectively safeguard its lone workers through a convenient smartphone application. Routine Welfare Checks allow the lone workers to set timed intervals during which they require monitoring. If a lone worker fails to respond when a session expires, a panic alert will be activated automatically to alert Places for People’s internal Alarm Receiving Centre. MobileLWP also offers protection through a manual panic alarm function that is activated by pressing the smartphone’s hot key or a button within the app. MobileLWP provides Places for People with reporting capabilities with full event audit trails of lone workers’ session histories; a particularly useful feature for line managers when dealing with customer enquiries and other management matters. “The service and support Crystal Ball has offered has been absolutely brilliant! Every credit to them."